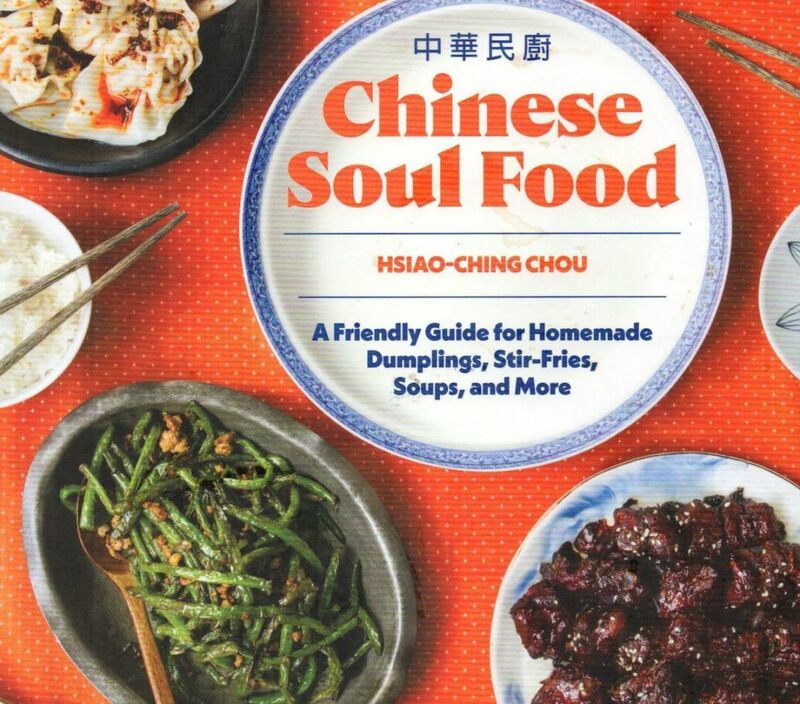 Chinese Soul Food author Hsiao-Ching Chou will visit Powell's City Books on April 4 for an interview with PoMo's Karen Brooks. Lest you forget, March is Portland Dining Month. That means 3 courses for $33, at 129 restaurants all around the city. Find your favorites on Travel Portland’s website. Fresh off a trip to Mexico, Portland chef Paige Common prepares a slew of Oaxacan dishes, promising grilled meats, veggies, and lots of rich, spicy, and smoky flavors (and some brighter dishes—such as a fresh citrus hibiscus salad—to balance things out). Expect to sample a variety of mezcals, including a few Common picked up during her travels that aren’t available in the US. 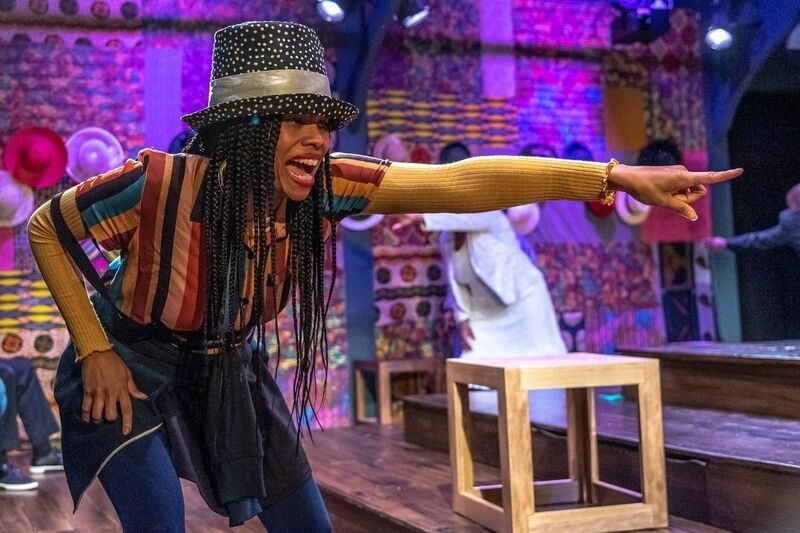 The event will feature live music, with proceeds to benefit Black Dog Art Ensemble, a nonprofit that explores the intersection of art and ecology. Wild Food Adventures founder John Kallas gives a primer on the world of edible wild plants and other forage-ables in Portland’s backyard. He’ll lead a group up Mount Tabor, teaching the essentials of wild food use and study, and giving tips on the best books, resources, and field guides. For the second year, Kachka chef Bonnie Morales joins Nightwood chef Sarah Schneider and Hannah Treuhaft—a music teacher and food and Jewish justice activist—for an Old World/New World seder meal. There will be Exodus stories, modern metaphors, and … seder plate zakuski like ling cod gefilte fish, chicken liver pashtet, and veal cholodetz terrine. Award-winning Seattle journalist Hsiao-Ching Chou grabs you before you hit page 1 of Chinese Soul Food: “For my parents, who abandoned their success stories in order to feed ours.” The foreword, by her mother, kicks off with an Ogden Nash quote. By the time we reach the chapters—Little Eats to Guilty Pleasures—there is no doubt: Chou comes from a family of storytellers and food lovers. PoMo food critic Karen Brooks and Chou will discuss everything from Chou’s family journey (they went from Tapei to running a Chinese restaurant in Missouri) to the brain-busting writing of a cookbook. 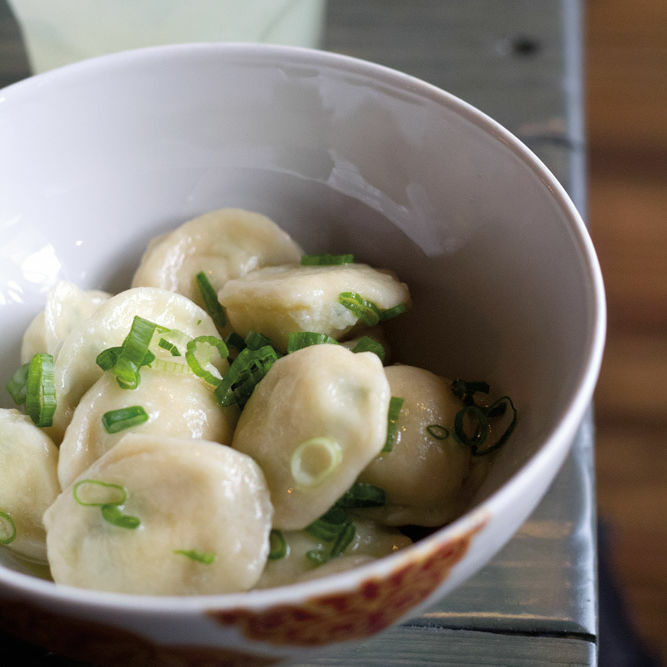 Expect a few dumpling secrets, too. Book signing to follow.